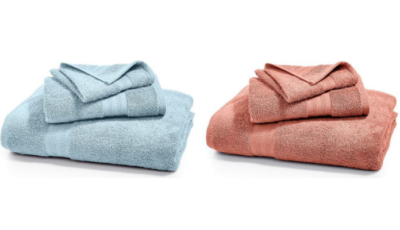 Home / Freebies / Free Stuff Online / Join Huggies New Mom Club | Exclusive Savings and Offers! New and expectant moms, be sure to sign up for the Huggies New Mom Club! Get signed up today and you will get access to expert advice from resources like Mommy Answers and the Welcome Baby Guide. Plus you’ll receive exclusive savings and special offers like some great coupons. 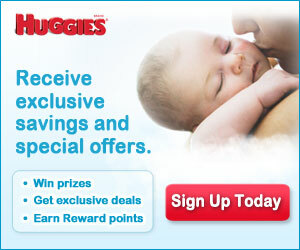 Plus you can earn rewards by entering codes from Huggies items! There have been some great ones in the past!